An outdoor garden screen is the perfect application, when you want to control privacy in your gardens. Maybe you don’t want the unsightly part of your garden to be visible to your visitors. In a commercial setting, you may decide to partition your outdoor area to maintain privacy or create a stunning facade. At Sheds to Last, our garden screen exemplifies style, strength and elegance. We have garden screens that are built to last. Not only do we offer you garden screens made out of our high grade and pressure treated wood, but we provide screens that are low maintenance. When you choose garden screens from us, you are sure that termite attacks, wood rot, warping and cracking won’t affect your screen. With our premium wood, the natural wood look gives you an attractive look. We will help you create a garden screen that completes the look of your outdoor decor. We give you lightweight screens that are weather resistant and sturdy. 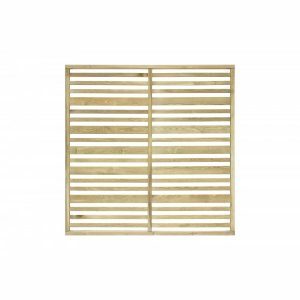 Sheds to Last strives to offer you the best architectural garden screen designs. We offer functional yet stylish screening products. These screens fit well with residential and commercial settings. The good thing with our garden screens is that they are cost effective and decorative. We will install your screen the same day you order. There are standard garden screen, but we have the option to provide your bespoke screen. You only need to communicate your specs to us and our engineers will get down to designing and installation. 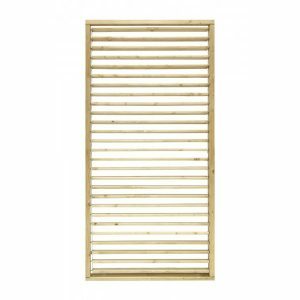 Choose your garden screen from our range of softwoods. The finished product is easy to assemble and mount. Check out our website and pick a preferred garden screen design and style. We won’t disappoint you.